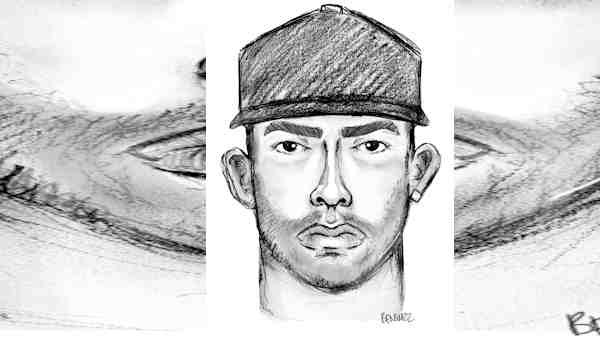 BRONX, New York (WABC) -- Police are looking for a man in connection with a groping incident involving a young girl. Around 10:30 a.m. Oct. 3, a man followed a 9-year-old into a building near Olinville Avenue and East 213th Street in the Bronx. The two got on the elevator together, and once inside, police said he pulled her closer to him. She resisted. According to the New York City Police Department, the suspect then leaned over and kissed her cheek. When the elevator's doors opened, the suspect stood between the elevator and hallway, and groped the victim. He then ran down the hall and out of the building. The individual is described as 18 to 25 years old, 5 feet 9 inches to 5 feet 11 inches, and 175 to 200 pounds, He was last seen wearing a black baseball with white lettering, a red hooded sweater and dark colored pants.